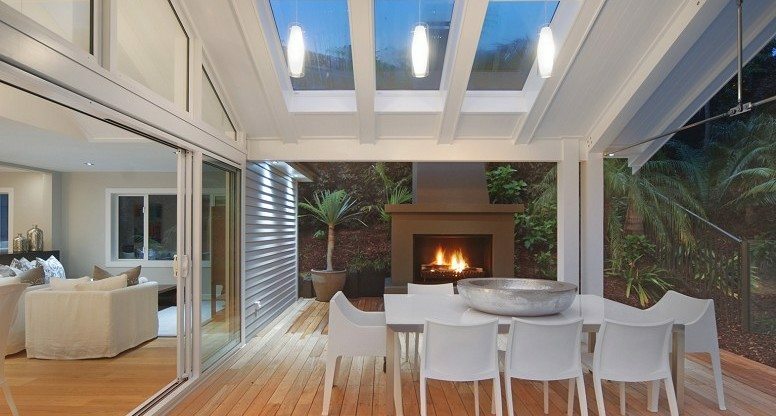 At Quinlan Quality Homes, we strongly believe in keeping New Zealand green and so we specialise in building sustainable homes and offering green solutions to the building industry. Did you know construction wastes account for 40% of all wastes across NZ? 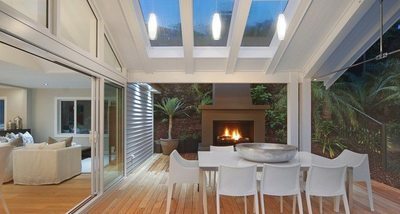 By building eco homes, we use renewable materials to reduce construction waste to help New Zealanders achieve a truly green environment. ​This is where we are different - our directors manage and oversee your whole project from start to finish. You will never have to deal with an inexperienced project manager when you build with Quinlan Quality Homes. Quinlan Quality Homes is a family business, not a profit squeezing corporation. We guarantee you will always have us as your primary point of contact and our team’s best working ethic. It’s all about that personal touch that you won’t get anywhere else with other profit driven builders. Rick and the boys were very lovely and friendly,everything was on time and on budget with great service. What else can you ask for? Above being able to enjoy the afternoon sun we are also able to have light and shelter in the winter and its hopefully added some value to the property. For an accurate, free on-site quotation, please call us 0800 784 6546 or email us - pinny@quinlanquanlity.co.nz. A sustainable eco house is designed to conserve energy, obtaining energy from sources that do the least possible long-term environmental harm. The result is also warmer in winter, and cooler in summer because of a higher insulation value, which will reduce your overall heating & cooling costs significantly . Eco-home is a holistic building approach that embraces design, environment and construction that help you achieve a healthier and more comfortable living environment. In the year 2014, only 40% of New Zealand’s primary energy was coming from renewable resources. As an Auckland based sustainable building company, we want to raise awareness and build momentum for resource efficiency amongst construction companies, waste contractors and the wider NZ community. 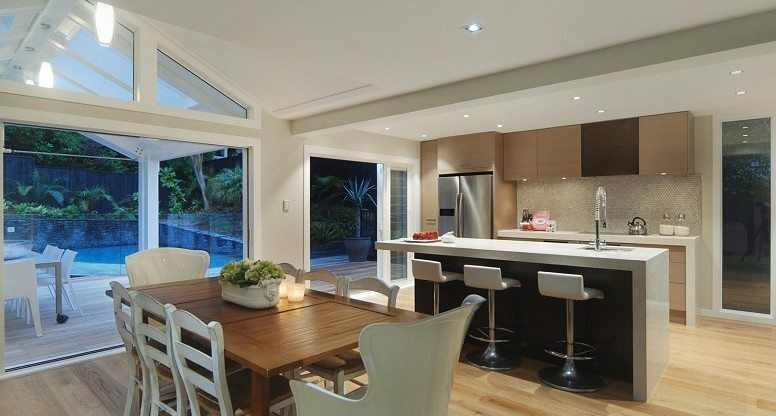 Quinlan Quality Homes has a streamlined process to help our clients from design to finish. Our 6 step process is designed to ensure your vision becomes reality.